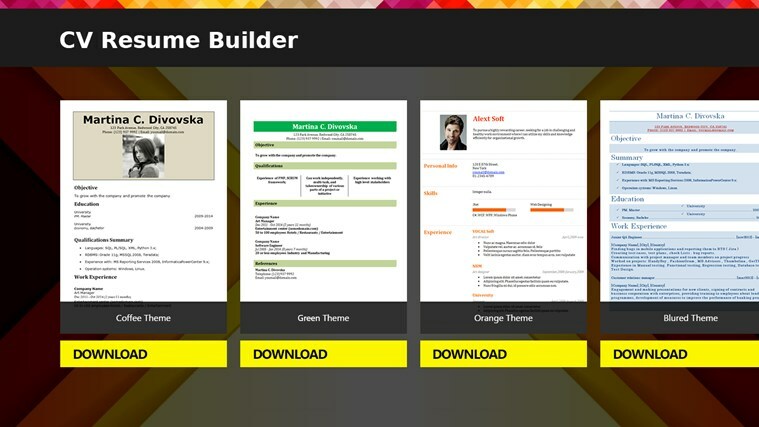 CV Resume Builder will help you create your unique resume! 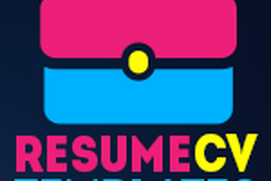 Be sure that all resumes that you create using this app will be of interest to your potential employers. 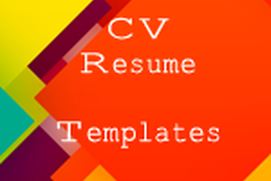 CV Resume Builder offers a wide variety of resume templates. Do not be monotonous! Try several variants! - You undoubtedly will find the design option that suits you. Remember! The first step towards your dream job is resume! Stop waiting! Install CV Resume Builder right now! - And start creating your perfect CV! 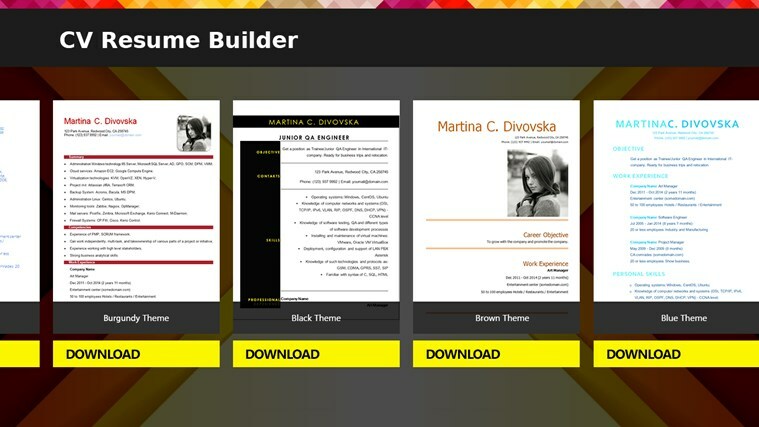 Resume Templates set consists of high-quality designs for resume curriculum vitae. 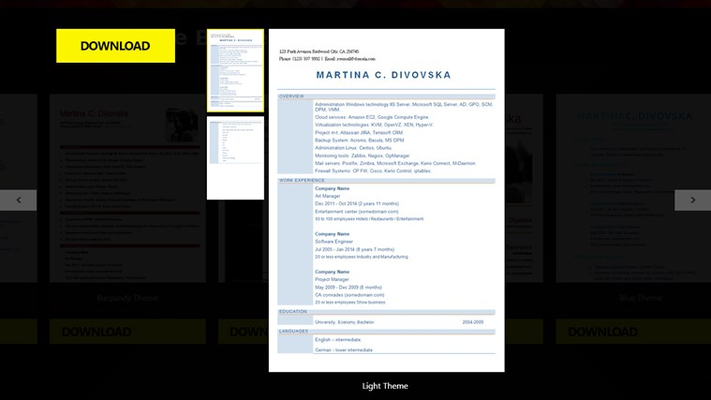 The templates in word format will allow you to create professional-quality resume that will truly amaze your employers. 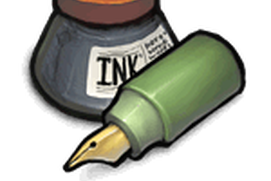 ` *Requires Microsoft Office 2008 or later, which has to be purchased separately. Great templates, and easy download. Purchased the application but can't access the templates. When I open the app it states that I downloaded it for free which I did not. It has glitches, in that it does not always want to let me download the resume templates at it gives me errors. Also it is JUST templates. You cannot edit them inside the app which isn't a problem for me, but it truthfully was not worth the money. If it were in fact free as it states I would have given it a better rating, but I could have gotten all of this from the free apps or created the templates on my own easy enough. Poor app. Havent got started yet, but the design is exactly what I'm looking for. 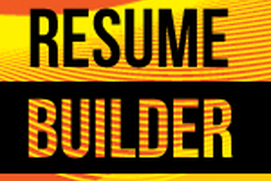 Just got home and miraculously found Resume Builder on home computer. You get a 5 just for that. first it said $5, then I went to purchase, $14. after purchased..it said it was free...wtf?